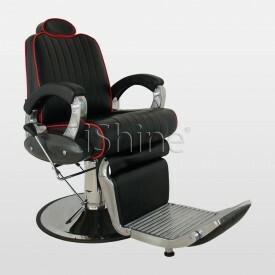 Saber barber chair has been equipped with a strong and sturdy base for extra stability, also with a hydraulic oil pump system, which allows easy 360 swirl mobility. 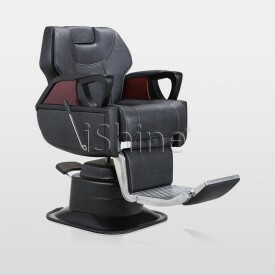 The chair has been created with the best chrome and aluminium material and comes with a pre-attached backrest can recliner. 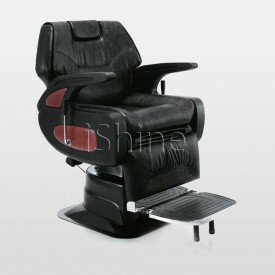 It also has an adjustable height and a movable headrest with extendable footrest for extra comfort. This durable and classy chair has a specially designed aluminium base for stability. 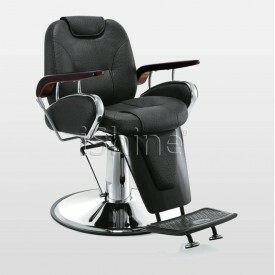 It also offers ..
Andric is a hydraulic system barber chair which provides exceptional comfort and convenience. This c..
Garde barber chair offers durability and a stylish outlook which is equipped with a hydraulic system.. 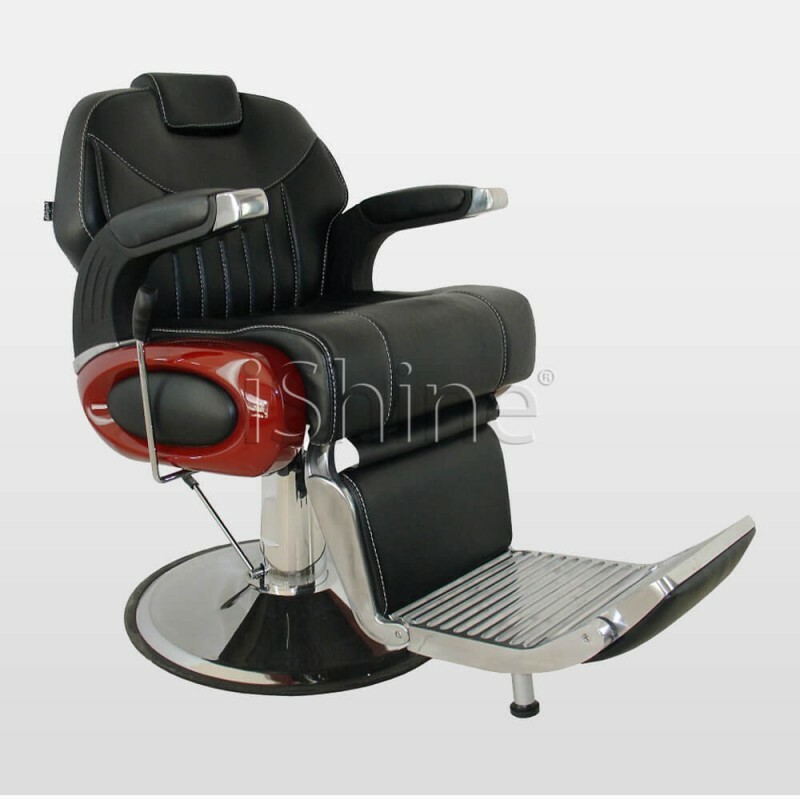 This Aura barber chair has been manufactured from the highest quality synthetic leather, and topped-..
Bouche is made exclusively for men’s barber shops. 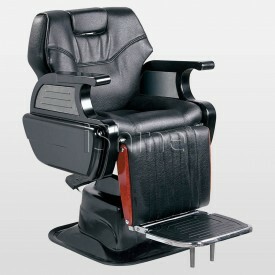 This exceptional barber chair has been produced t..
Antrose barber chair is spaciously which has been manufactured with an A-grade PVC and foam. Antrose..